Subscribe to the TeamLui Newsletter. 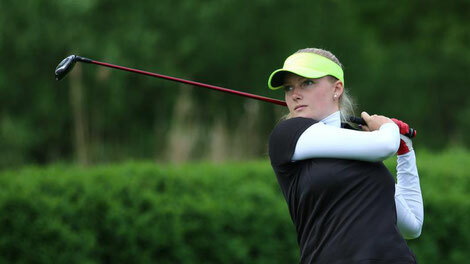 Receive up-to-date inforamtion on Luisa Dittrich | Golf Professional (in German). Stay informed on Luisa's achievements, tournaments, supporters and current schedule.